See 934 behind the scenes between exhibits and get the 2018 scoop on our programming. 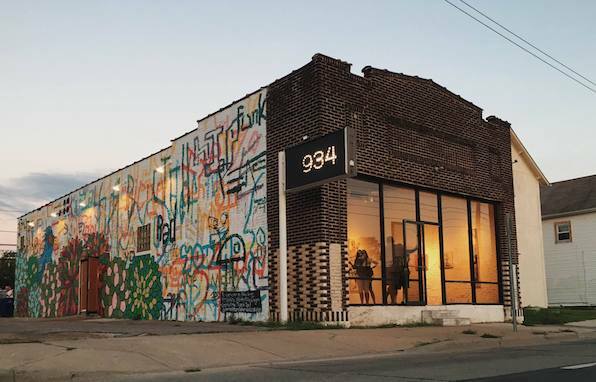 We'll let you in on how to take the next steps on your journey with the gallery, whether that be as a patron, event goer, volunteer, 934 Fest goer, featured artist, or general supporter. Anyone is welcome to stay after the Open House to learn how to be a gallery preparator! Full deets here on the event page.